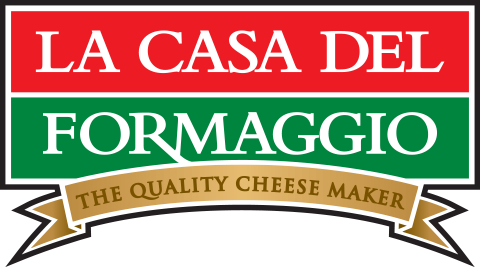 This season on Open Homes Australia, Adam Swanson is cooking up some wonderful recipes with La Casa Del Formaggio Cheeses. 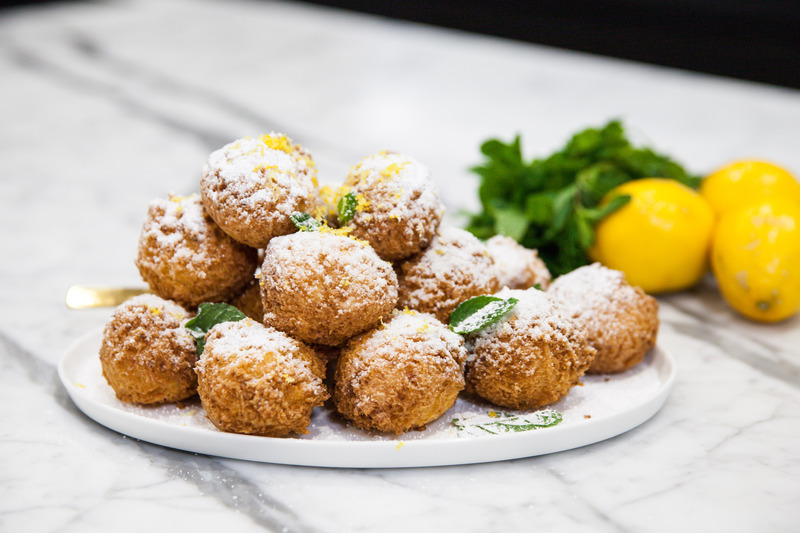 You will love this recipe for Gluten Free Ricotta and Lemon Donuts! For more details on Open Homes Australia and this recipe, see our blog post here. 1 Preheat oil in the deep fryer to 180C. Line a baking dish with paper towels. 2 In a bowl, combine flour and baking powder. Set aside. 3 In another bowl, beat eggs, lemon zest, vanilla sugar and caster sugar with an electric mixer for about 1 minute or until frothy. 4 Add ricotta and mix thoroughly. Gently fold in dry ingredients until batter is just combined. 5 With tablespoon or small ice cream scoop, gently drop 8 balls of batter at a time in hot oil. Fry for 2 to 3 minutes or until doughnuts are golden brown. Place onto paper towel to drain excess oil. Let cool. 6 To serve, construct a pyramid on a plate and generously dust with icing sugar.